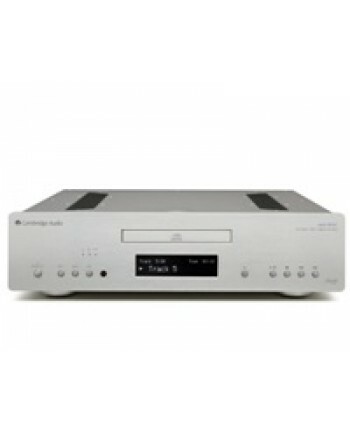 The 351C offers a real taste of audiophile purism - just without the price tag to go with it... Whi.. 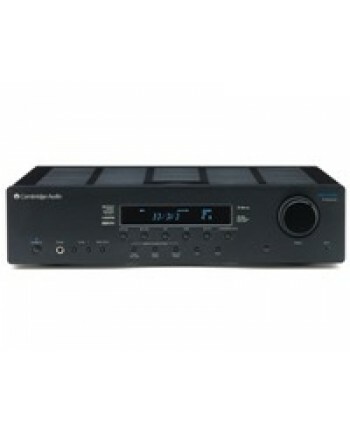 The heart of a stunning 5.1 surround sound system, and brilliant with stereo music too The 351R amp..
Power output110 watts rms per channel, 6 Ohms (two channels driven) 90 watts rms per channel, 8 Ohm.. 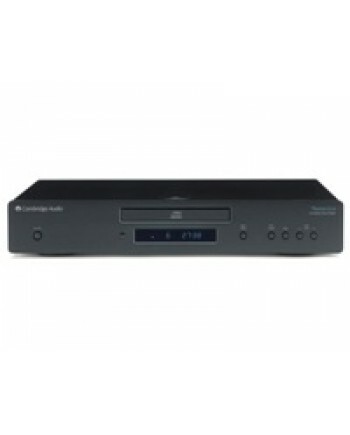 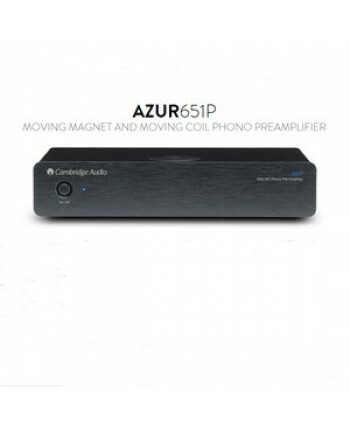 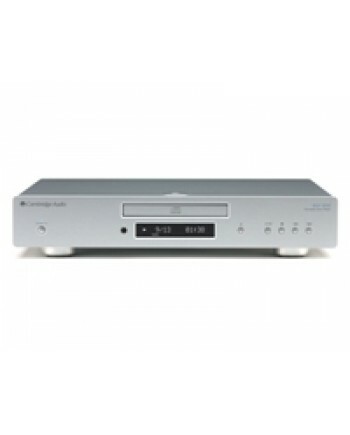 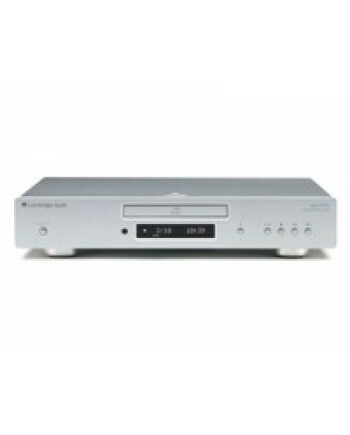 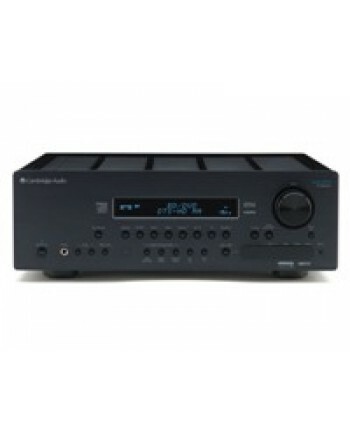 The 651C has the ability to retrieve maximum digital information so you hear every last detail from ..
Azur 651R Home Cinema ReceiverFinally, a home cinema receiver that will make your music sound as gre.. 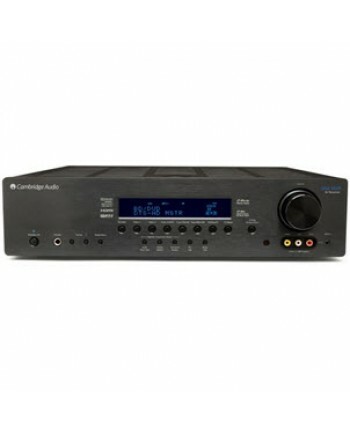 The heart of your digital music system Our new 851C is a staggeringly complex creation but one with.. 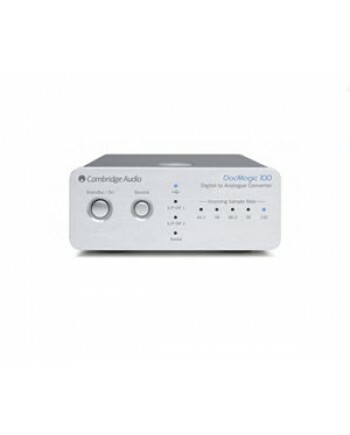 Improving on a legend is never easy, but Cambridge Audio has gone back to the drawing board to creat..
Our audio-obsessed boffins have poured over every detail of the Topaz CD10, so that you hear every d.. 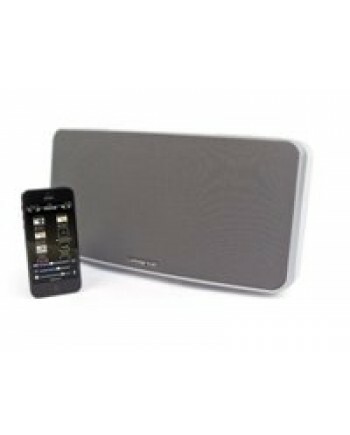 Ideal for living rooms, bedrooms, kitchens, Tailgate Party or anywhere you want high quality music!.. 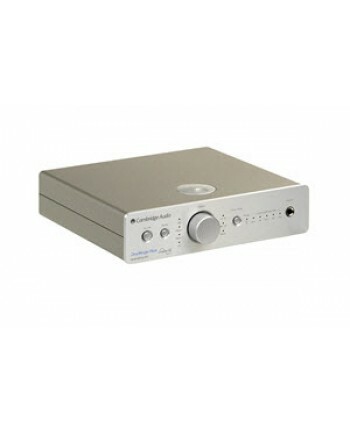 Make the most of any turntable, including the most high-end audiophile models with this Moving Magne.. 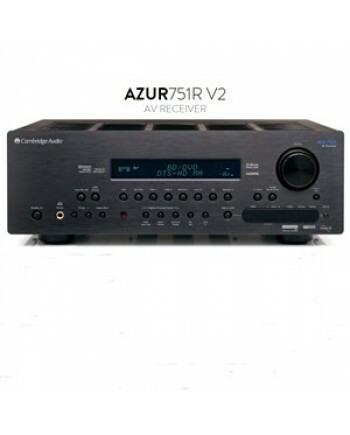 The new and improved Azur 751R V2 features HDMI 1.4 which allows for 4K pass through for even crispe..
Two 4" wide-dispersion BMR driversPowerful 100 Watt digital amplifier Digital Signal Processing (DS.. 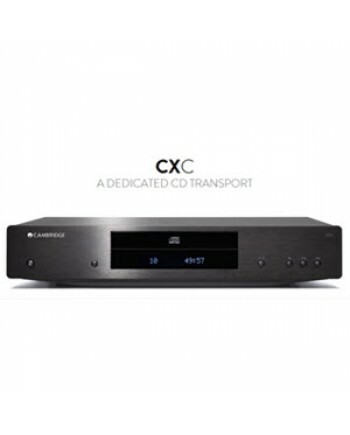 Designed specifically for the new CX Series, the Cambridge CXC delivers stunning CD playback and wor..
DacMagic 100 is a mini marvel of digital engineering. 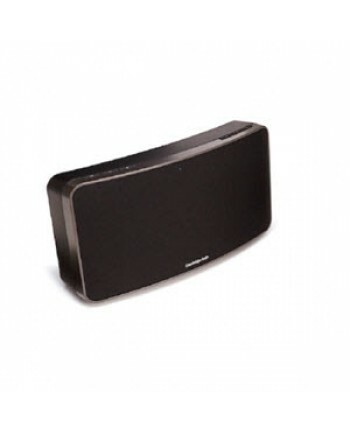 Designed to significantly improve the sound qu.. 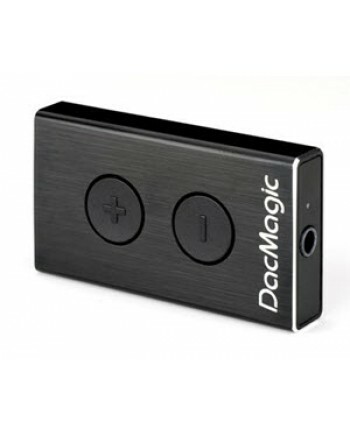 The DacMagic XS USB Digital to analogue converter (DAC)/ headphone amp is an instant upgrade to any ..